Volkswagen are one of the biggest names in German auto-engineering and have produced premium cars that are amongst the most reliable cars in the market. At AMT Leasing, we’re here to understand your requirements first before we go to market to get you a competitive price for your next Volkswagen. If you are after a reliable everyday car, why not consider the ever-popular Golf — Volkswagen’s multiple award-winning hatchback. Or, for anyone who is always on the go with family, try the more spacious VW Tiguan. If you’re looking for a personal finance car or a business lease car, check our full Volkswagen range online today and get in touch with us to discuss your needs. Volkswagen, or ‘the people’s car’, has put out some of the most reliable vehicles on the market - which shouldn’t come as a surprise given its German engineering. It spends more money on innovation than its rivals and it shows, especially with the Volkswagen Beatle being one of the best-selling cars in history. Volkswagen are market leaders when it comes to developing consistent and modern cars that don’t cost you a fortune. 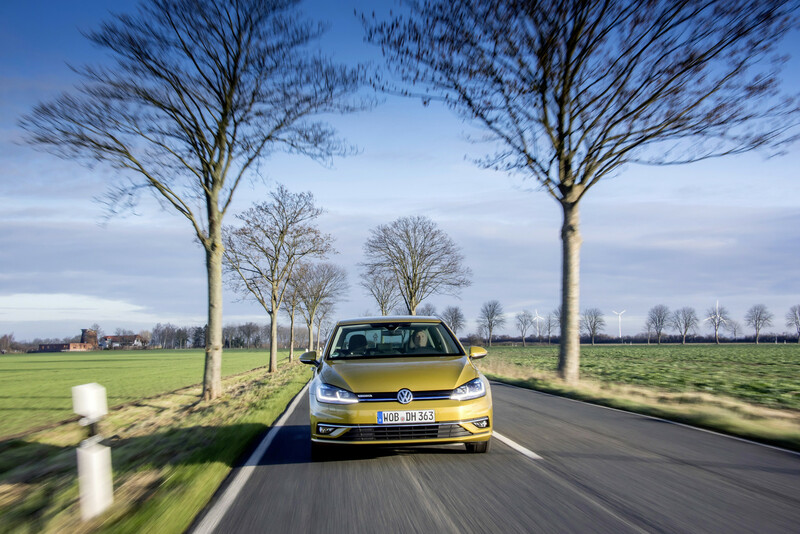 Volkswagen (VW) is raising the engineering standard for ordinary cars with its energy saving technologies – helping to cut down CO2 emissions. Innovative technologies such as start/stop, break energy recuperation systems, low rolling resistance tyres (which reduce friction on the road) are designed to help you save fuel. Its turbo charged diesel, petrol, hybrid and electric engines help the cars deliver both power and performance, while Volkswagens aerodynamic design helps make journeys smooth and comfortable. VW are truly taking the hard work out of driving with several driver assistance technologies, such as proximity sensing, cruise control and power assisted steering. It goes without saying that VW is a brand you can count on. If you’re not already convinced, go check out the latest leasing deals on our Volkswagens. Some of the most popular VWs include the VW Golf for those looking for a reliable family hatchback, or if you want to go for an SUV, the VW Tiguan is an excellent option. If there isn’t a Volkswagen in our range for you, take a look at what we have to offer from Mercedes, BMW, or Audi.